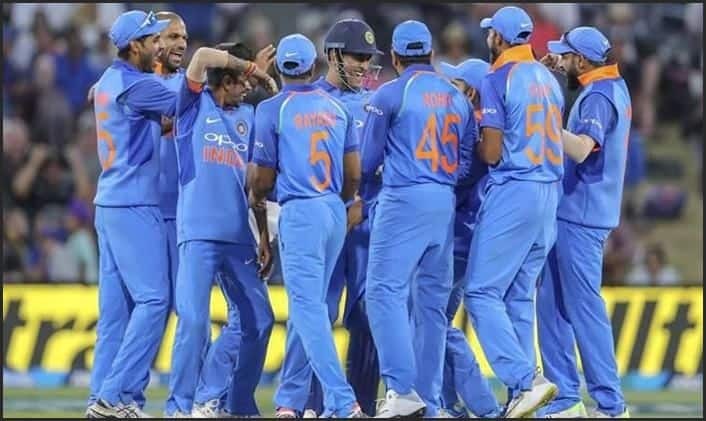 After back-to-back clinical victories, the Men in Blue have sealed the five-match One Day International (ODI) series against New Zealand and will take to the field against the hosts for the fourth time on Thursday. After back-to-back clinical victories, the Men in Blue have sealed the five-match One Day International (ODI) series against New Zealand and will take to the field against the hosts for the fourth time on Thursday in a bid to keep their momentum running. The Indian cricket team have taken an unassailable 3-0 lead and will now be led by stand-in skipper Rohit Sharma as Virat Kohli has been rested for the last two matches. The team displayed a dominant performance in all the departments so far and will aim to do the same at the Seddon Park in Hamilton. When is the India vs New Zealand 4th ODI being played? The India vs New Zealand 4th ODI will be played on January 31, 2019. Where will the India vs New Zealand 4th ODI be played? The India vs New Zealand 4th ODI will be played at the Seddon Park, Hamilton. What time does the India vs New Zealand 4th ODI begin? The India vs New Zealand 4th ODI will begin at 7:30 AM IST. Which TV channels will broadcast the India vs New Zealand 4th ODI? The India vs New Zealand 4th ODI will be telecast on the Star Sports Network. How do I watch the live streaming of the India vs New Zealand 4th ODI? The live streaming of the India vs New Zealand 4th ODI will be available on Hotstar. You can also catch the live updates on India.com/sports.